Modeled after the successes of the San Marco and River Crest Apartments, Silver Creek Corner opened its doors in December 2011. 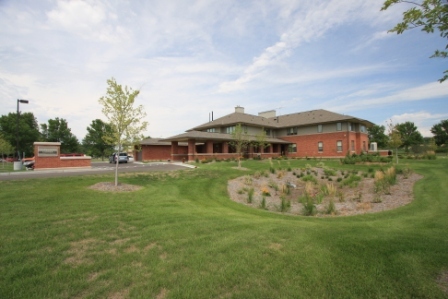 Located in Rochester, Minnesota, it offers 40 units of Group Residential Housing for homeless chronic alcoholics. Center City Housing partners with Olmsted County Community Services and the Zumbro Valley Mental Health Center which provides a nurse. The property was developed to provide housing and supportive services to Olmsted County. Silver Creek Corner is the first of this type of housing in the Rochester area.